Lauren has Benjamin Clementine in session, plus she brings you the week's People's Playlist, MPFree and a box full of great records. 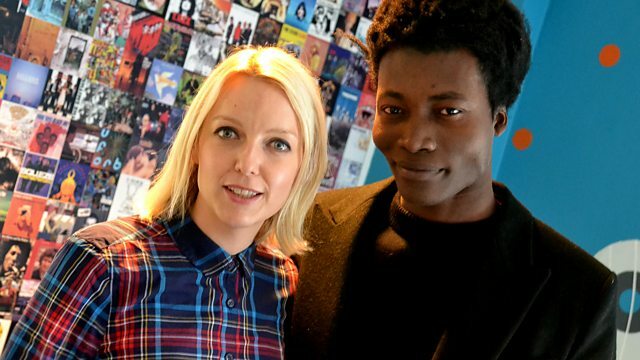 Lauren is joined by the wonderfully talented Benjamin Clementine in session. Despite only releasing two EPs, he's risen to become one of the most talked about artists of 2014, and with very good reason. From being homeless and busking in Paris to playing live on Later...With Jools Holland, it's been a hell of a journey for Mr Clementine, the fruits of which he'll play for us live.